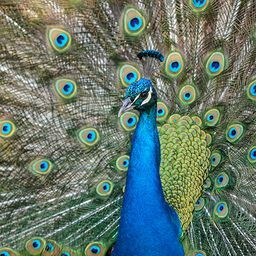 © Gargi Basu. All rights reserved. 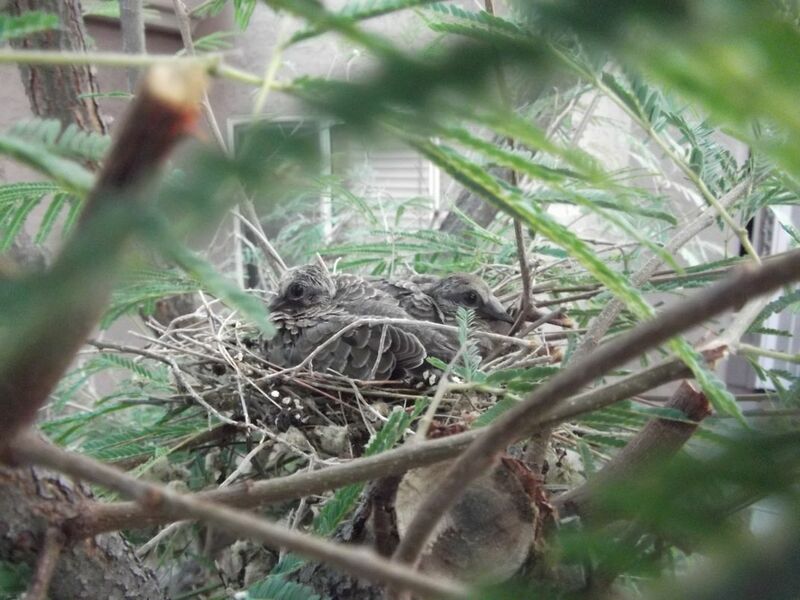 The photo depicts two mourning dove chicks awaiting their mother's return. Date Uploaded: Oct. 13, 2015, 6:36 p.m.